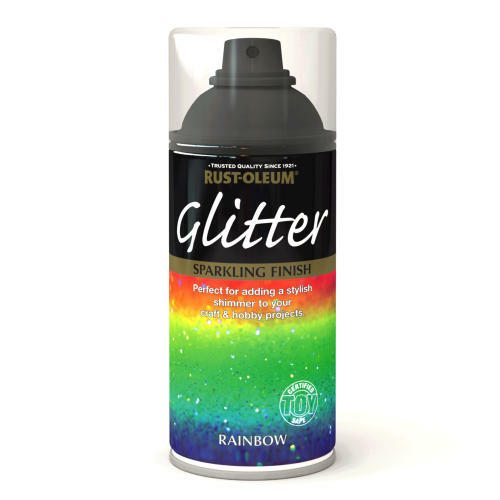 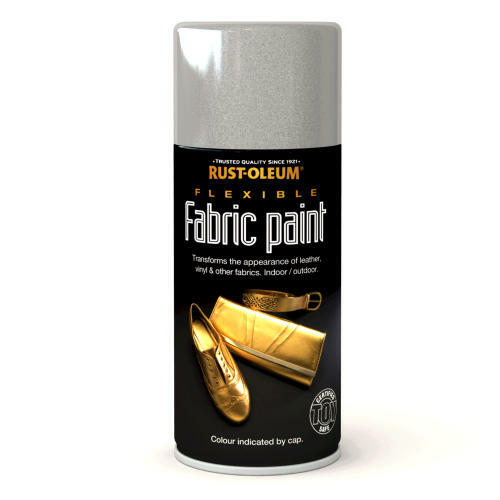 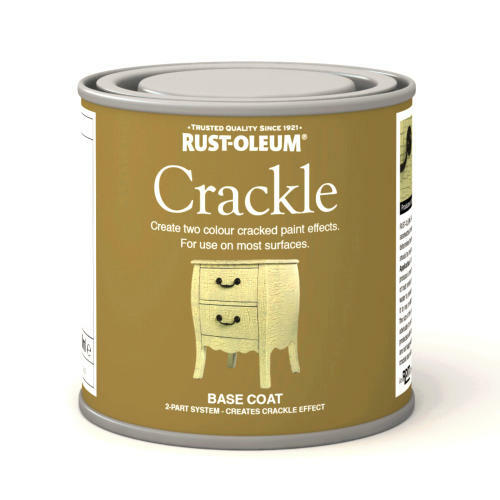 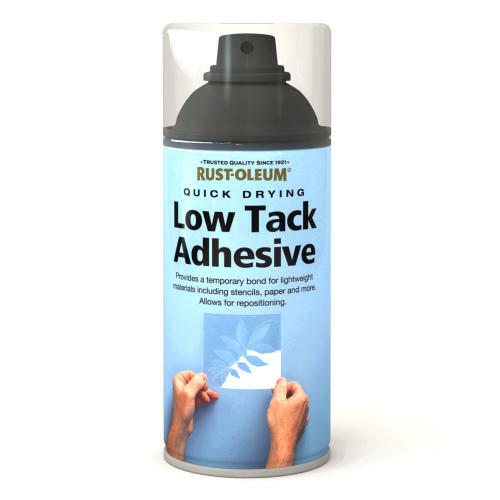 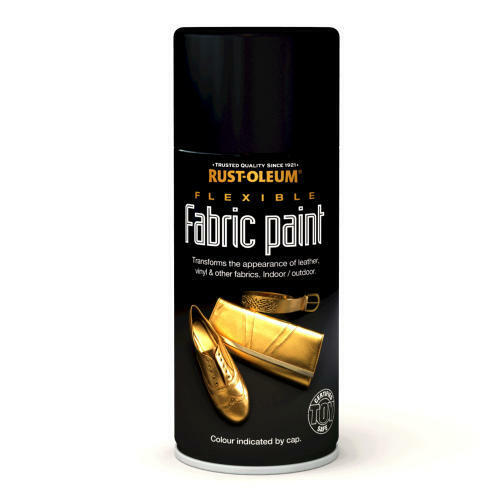 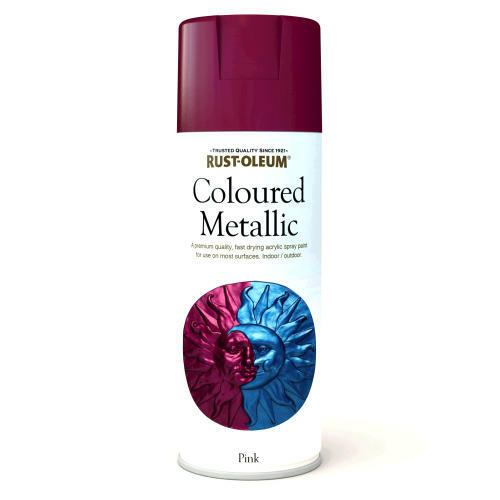 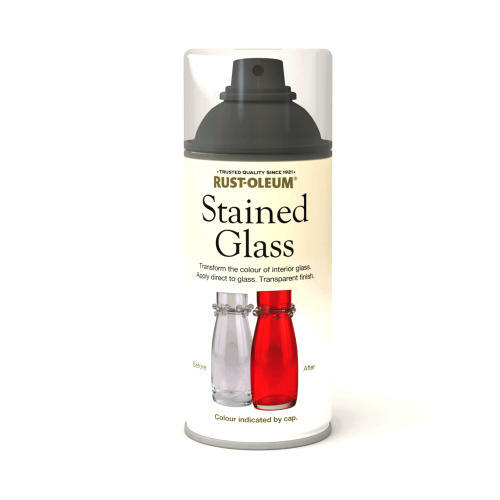 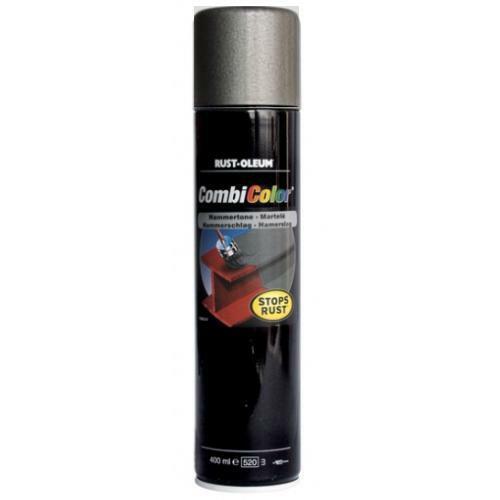 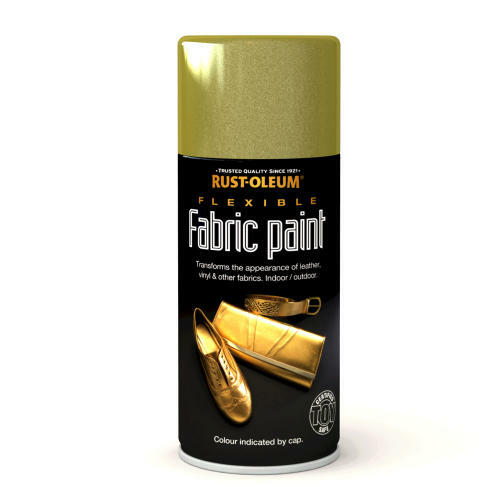 Rustoleum CombiColor Hammertone one coat maintenance system for metal. 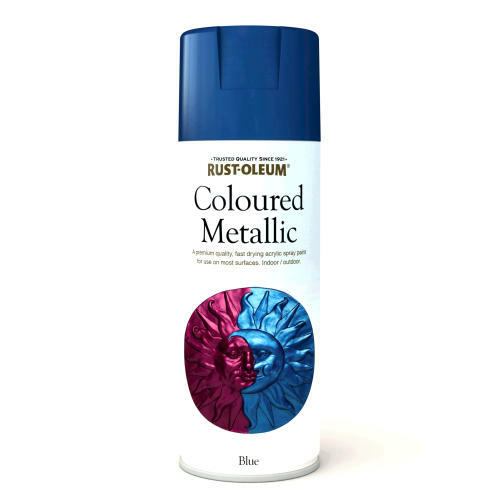 Can be applied directly to rust. 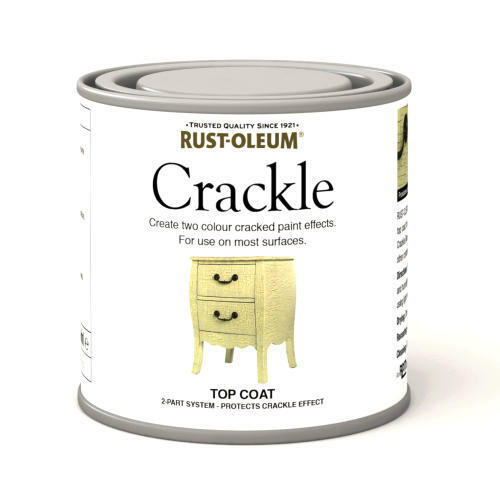 Sag resistant, no brush strokes. 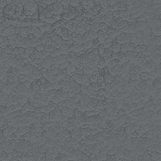 Applicable from 5 degrees C.